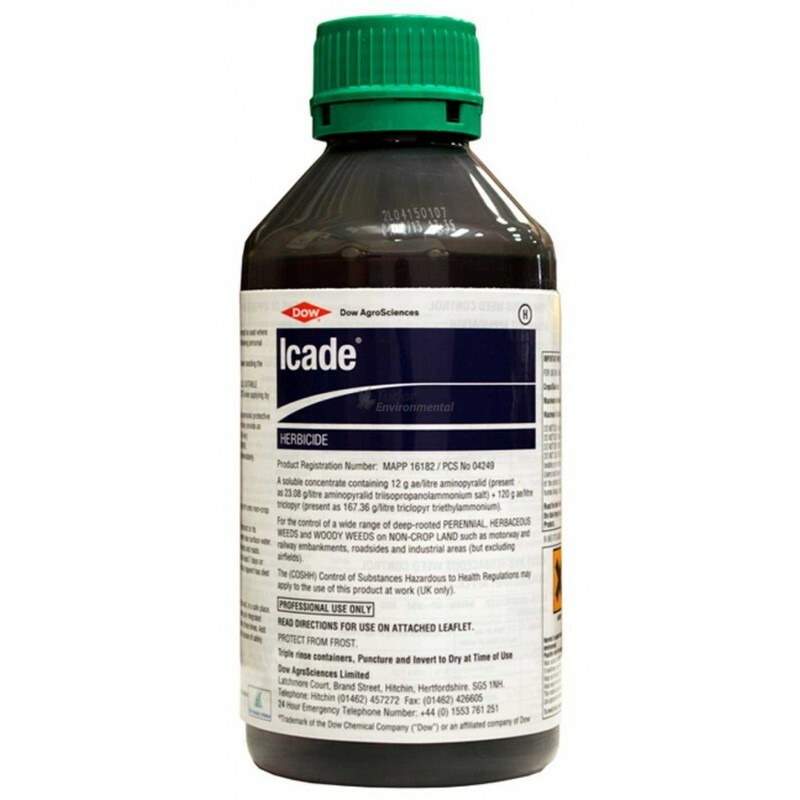 Icade® is a soluble concentrate selective herbicide which is used for controlling tough, woody & invasive weeds. Icade® is very effective against weeds such as japanese knotweed, himilayan balsam, buddleia, hogweed & bramble. Its selective action means it will not harm wanted grasses. This is a brand new product which gives hope to controlling tough invasive weeds following the withdrawal of so many other valuable products. - Unique to non-crop market. - Very low amounts of active ingredient. - High levels of grass safety. - Wide spectrum of weeds controlled - especially tough and invasive weeds. - Rainfast in 1 hour. - Knapsack & broadcast possible. - Season long control of many weeds . Active Ingredient – 12g/l aminopyralid + 120g/l triclopyr . Boom Sprayer Rate – 4L per Hectare . Knapsack Rate – 150ml per 10L of water . Area Covered – 2,500m2 . Roundup® Pro Vantage 480 is the latest amenity glyphosate product setting new and improved standards for the market. 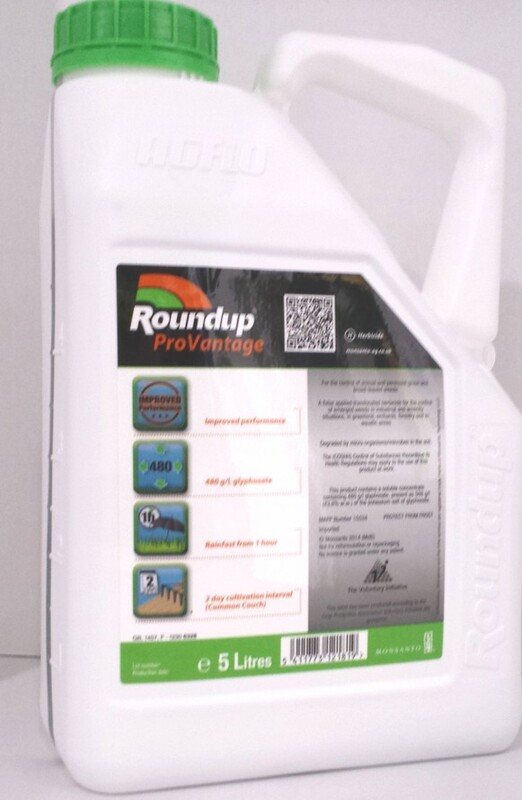 This new high load formulation contains 480 grams of glyphosate per litre. It also has the highest levels of technical specification which addresses many of the vital stewardship aspects, such as an aquatic approval & a non-hazardous label. - Clean label as defined by COSHH. - Formulated to reduce drift. - Suitable in hard water without a water softener. - High load of glyphosate & reduced application rate. Active Ingredient – 480g/L Glyphosate. Boom Sprayer Rate – 3.5L per Hectare. Knapsack Rate – 320ml per 10L of water covers 1,000m2. Area Covered – 1.4 Hectares or, 14,000m2.